Government people of Bangladesh have declared 17 places as a National Parks. 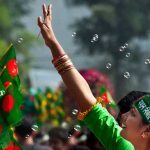 These parks are one of the best choices of visiting Bangladesh. Most of the parks are declares for the preservation of wildlife. So these national parks in Bangladesh are the best places for tourism in Bangladesh. 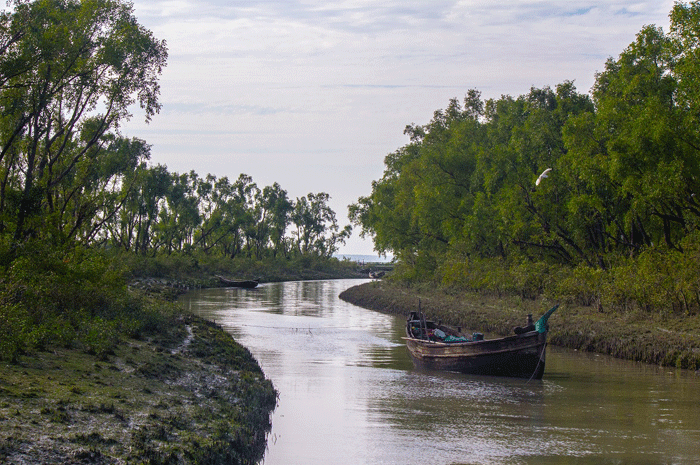 Altadighi National Park is located at Dhamurhat Thana in Naogoan District of Bangladesh. This national parks cover almost 264 hectares area including a large Dighi (large ponds) of 43 hectares area. The government of Bangladesh declared it as a. national park on December 24, 2011. This is one of the most ancient Dighi of Bangladesh. Baraiyadala national park is situated in the Chittagong district. The Beautiful scenario of Forest and hill tracks will fill one’s mind with joy. Bhawal National Park is one of the most famous National Parks of Bangladesh. This park is situated about 40 km away from Dhaka and 20 km from Gazipur. Its’ fascinating beauty attract the tourist. Several picnic spots are available there namely Ananda, Sonalu, Kanchon, Obokash, Oboshor, Binodon, etc. Several small cottages and restaurant are available for tourists but staying at night is not allowed here. To use the picnic spot, one needs Advance permission. Every year more than 1.5 millions of tourists visit this picnic spot. Different wild animals like a panther, samba deer, tigers as well as birds like peacocks and variety of wild lives attract the tourist most. 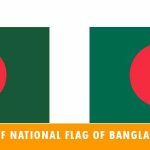 The government people of Bangladesh declared as a national park in the year of 1982. Kadighar national park is in Mymensingh District. This area covers more than 344 hectares of lands. Appropriate location of this park is at Kachina Union of Valuka thana. It was established in 24th October 2010. A tree plantation program was performed in the year of 1873, 1878 and 1879 respectively. From those trees, Kaptai has turned into rain forest. In 1999 Kaptai was declared as a national park of Bangladesh by the ministry of forest and environment. Different types of animal including elephants, foxes, and spotted deer enrich its beauty. Two rest houses are available for tourist. 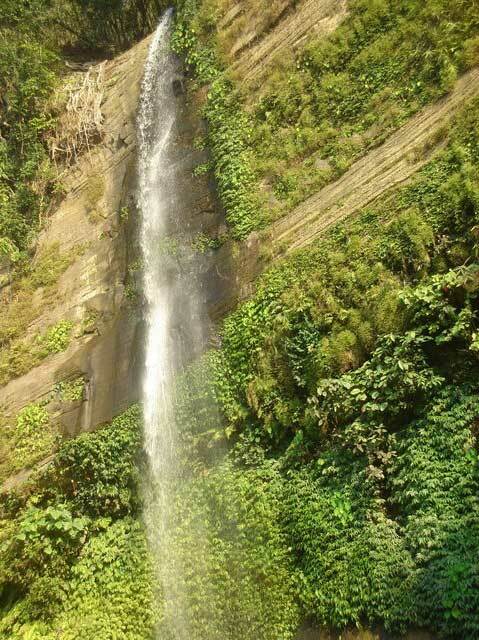 It is one of the greatest tourist attractions of Rangamati District. If you want to visualize sunrise and sunsets from a place, you can visit Kuakata. 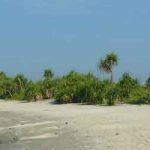 A beach of scenic beauty, Kuakata, is about 18 km long. Every year thousands of tourist from different districts of Bangladesh as well as from abroad visit Kuakata. 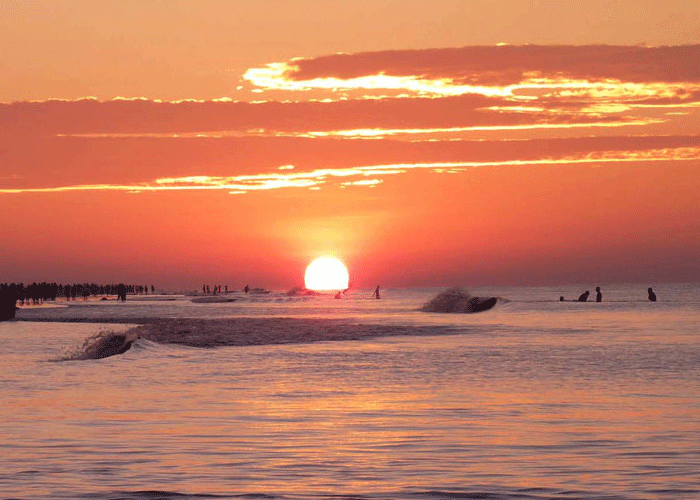 The Charming attractiveness of Kuakata, Sunrise sight and dusk scene and overall nature hypnotize the tourist mind. Numerous tourist spots are available throughout the country. Some of them are natural, and some are man-made. Ramsagar is one of the oldest tourist attractions of Bangladesh. It is situated at Tazpur village of Auliapur Union in Dinajpur Districts. It is About 8 km far from the Dinajpur Sadar. In the year 1960, Bangladesh Forest Department acquired this area. After that in the year of 2001 Bangladesh Government declares it as a National Park. The main attraction of this park is a large pond which name is Raamsagar. Beauty of the nature of Ramsagar attracts the tourist to visit. Some picnic spots and a small zoo are available there. This pond is more than 1000 meter length and 360-meter width. When the pond is dug specific, information can’t be found. It is guessed that it was dug in the middle of 18th century. Nobabganj National situated in Dinajpur district. The government of Bangladesh declared this as a national Park in 2010. Covering 517 hectares area this National park has great beauty for the people. Sal forest of sal and teak trees are enriched its beauty. Great listing!!!! I wish I could visit all the parks that you mentioned in the post.I think,it will help foreigners a lot who want to visit in Bangladesh.Thanks a lot,@Abdulaouwal Bhai for your awesome listing. Definitely helpful post! I really appreciate it. But which place is really good for you from this great list? I want to go your recommendation places. whatever, I have gotten a great help from this post and I think it especially helpful for foreign tourist.